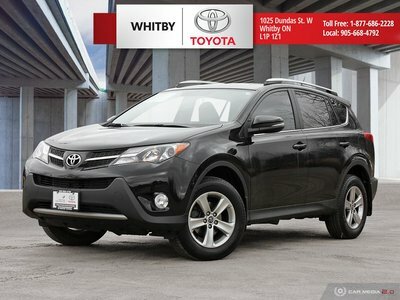 I wish to receive recalls, news and promotional emails from Whitby Toyota Company. 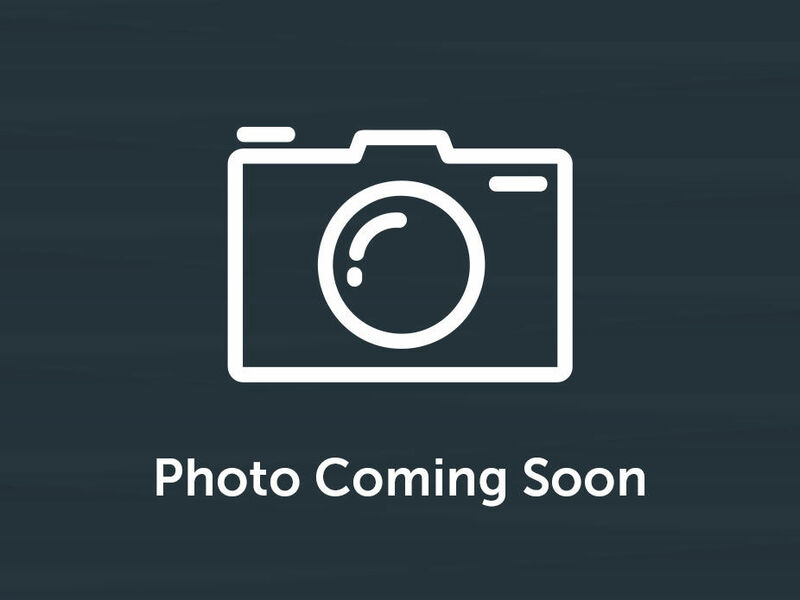 When you are looking to buy a high-quality certified pre-owned vehicle, there are quite a few options available to you out there. Indeed, most automakers have developed a pre-owned vehicle certification program, but as is often the case some programs are better than others. 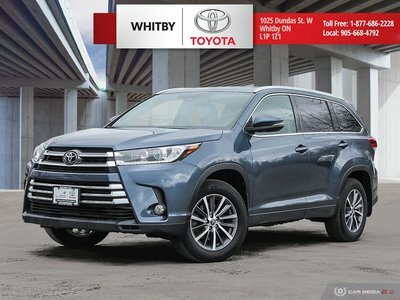 At Whitby Toyota, our certified pre-owned Toyota vehicles offer a wide range of advantages along with a comprehensive inspection and generously extended warranties that ensure the reliability and durability of the vehicles we offer our customers. 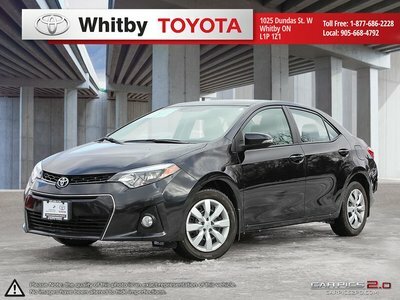 Come to discover why so many people trust Toyota certified pre-owned vehicles at Whitby Toyota today. Every certified Toyota vehicle will get a complete, 160-point inspection before ever going on sale. This inspection covers more areas and points that the majority of other certified pre-owned inspections from other automakers, and thus ensures that nothing is left to chance. 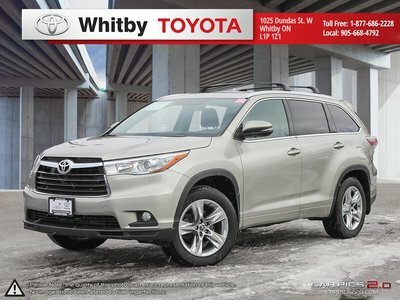 Moreover, Toyota certified pre-owned vehicles found at Whitby Toyota come with a wide range of extended warranties that will protect your vehicle for as long as you want, and give you the peace of mind you seek when buying a used car, truck, or SUV. At Whitby Toyota, you will be impressed not only with the quality of the vehicles we have for sale but also by the financing rates and special offers that come with them. 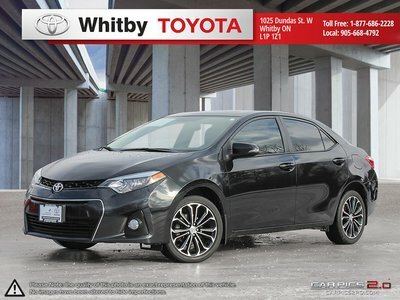 At Whitby Toyota, we provide our customers with affordable, flexible financing rates on our pre-owned vehicles, as well as plenty of special offers that save you money every day. 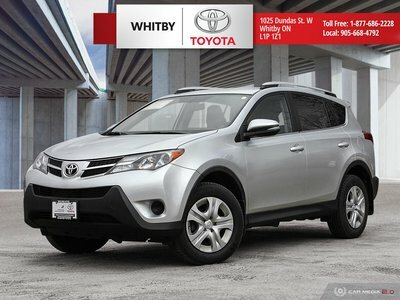 Come into Whitby Toyota in Whitby today and learn more about our inventory of certified pre-owned Toyota vehicles. At Whitby Toyota, you are always saving money and getting quality!